The most versatile stroller! With 12 riding options, from infant to youth, your kids will love getting out and about. 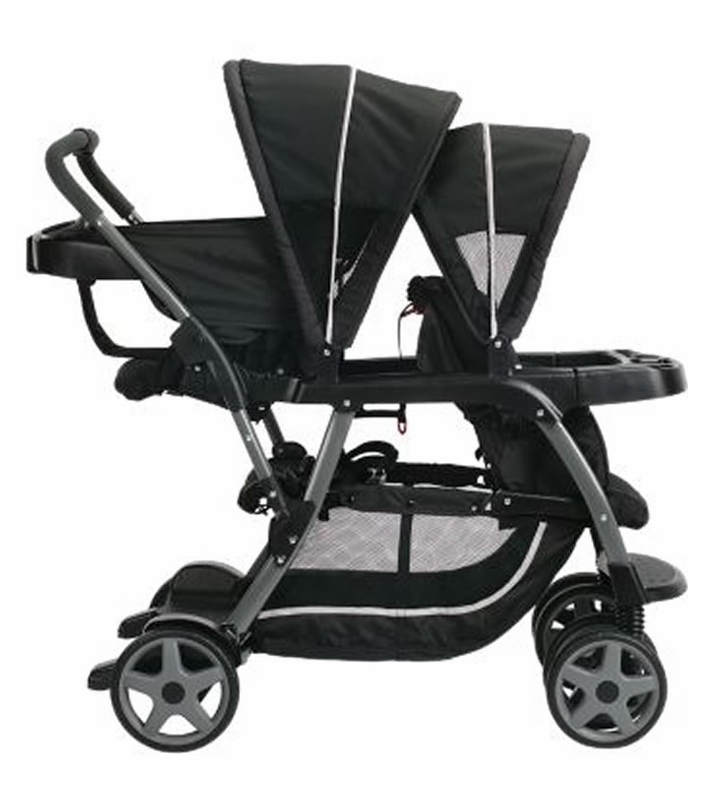 The Ready2Grow� Click Connect� Stand and Ride Stroller accepts TWO Graco� SnugRide� Click Connect� Infant Car Seats, America's #1 selling infant car seats, has a standing platform and bench seat for your older child, and a removable Face Time� rear seat for some bonding time with baby! 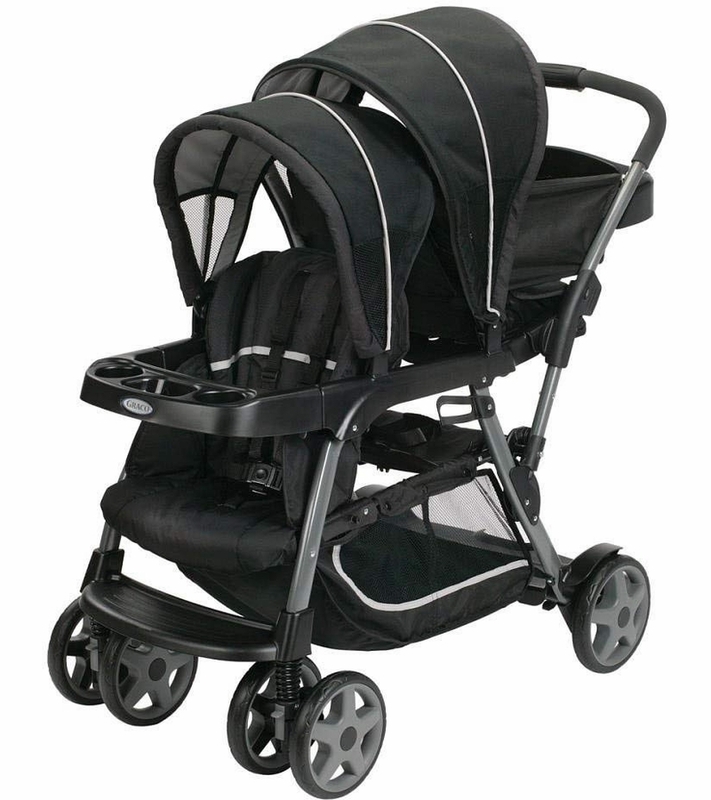 Front seat, bench seat & standing platform each hold child up to 50lbs., rear seat holds up to 40lbs. 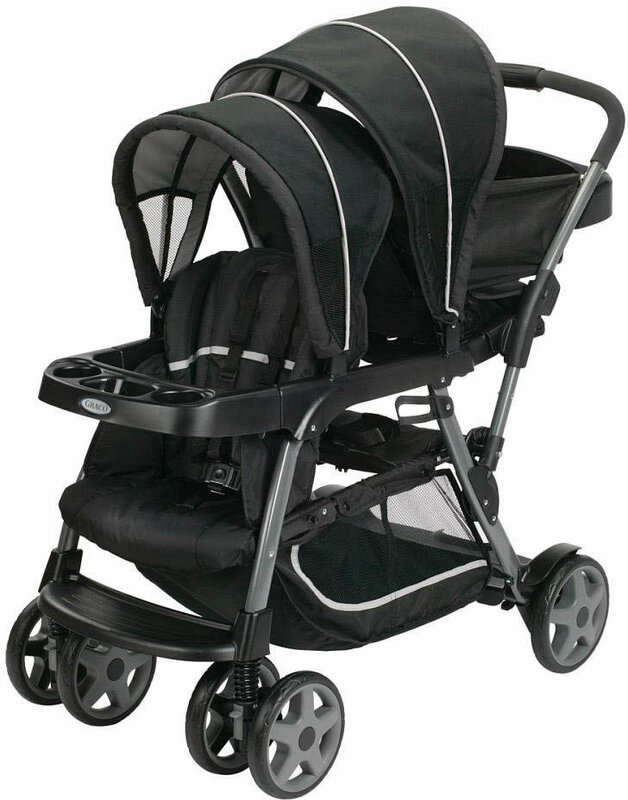 Capacity: Front seat, bench seat & standing platform holds child up to 50 lbs.